Published for the Historical Association by George Philip & Son Ltd., London 1953. 1953. Publisher's original stapled cream card wrap covers. 8vo. 8½'' x 5½''. Contains 24 printed pages of text. Without any ownership markings and in Very Good condition, no dust wrapper as published. Member of the P.B.F.A. Published by Martin Secker & Warburg Ltd, 14 Carlisle Street, London, First edition 1976. 1976. First edition hard back binding in publisher's original finely grained aqua green cloth covers, gilt lettering to spine. 8vo 9½" x 6¼" xvi, 132 [pp] ISBN 43659255X. Fine condition book in Very Good condition price clipped dust wrapper with slight age darkening of paper to spine and edges, dust wrapper without any tears or chips. Dust wrapper supplied in archival acetate film protection. Member of the P.B.F.A. 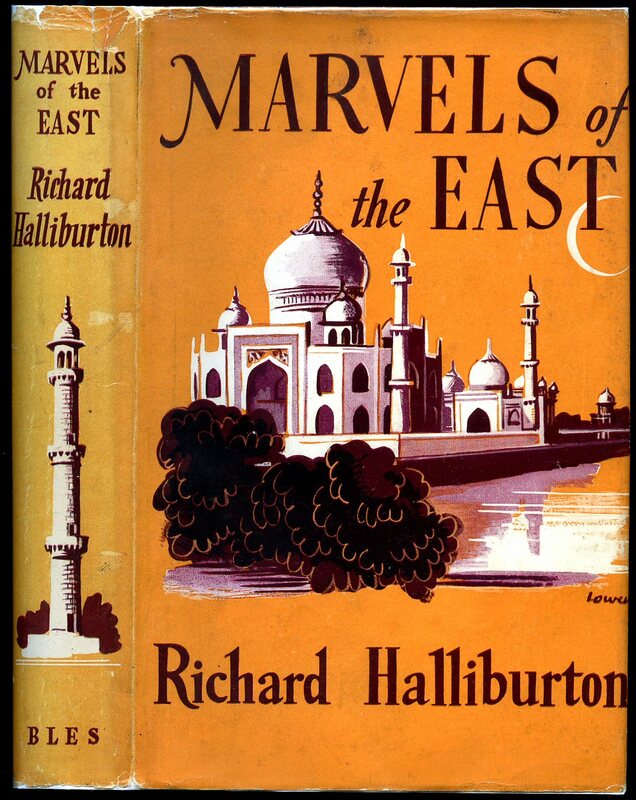 Published by Jonathan Cape 30 Bedford Square, London First Edition 1956. 1956. First edition hard back binding in publisher's original kingfisher cloth covers, white title and author lettering to the spine, plum dyed upper edges. 8vo. 8'' x 5½''. Contains 255 printed pages of text with colour and monochrome photographs throughout. Foxing to the closed page edges. Very Good condition book in Very Good condition dust wrapper with foxing to the white of the rear panel, price clipped. Dust wrapper supplied in archive acetate film protection, it does not adhere to the book or to the dust wrapper. Member of the P.B.F.A. 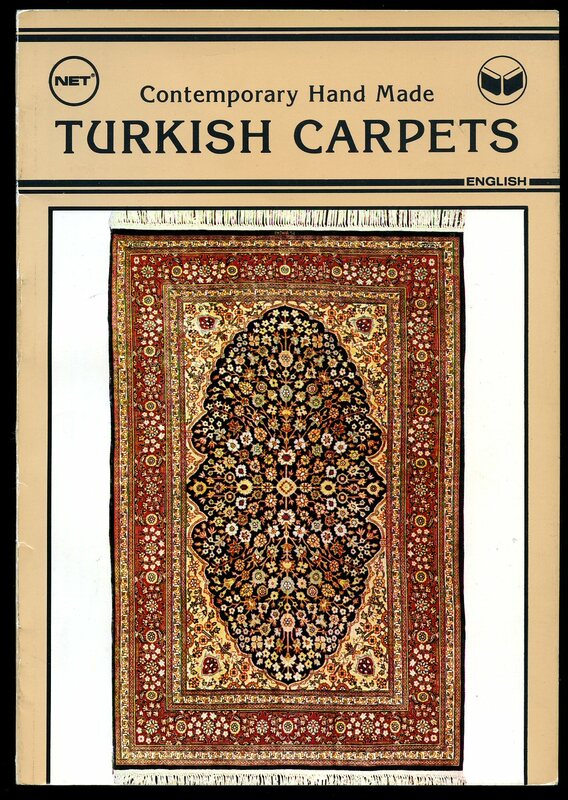 Published by Turistik Yayinlar Sanayi Ve Ticaret May 1986. 1986.
publisher's original colour illustrated card wrap covers. 8vo. 9'' x 6''. Contains 96 printed pages of text with splendid colour illustrations throughout. Without any ownership markings and in Fine condition, no dust wrapper as published. Member of the P.B.F.A. Published by Geoffrey Bles Ltd., Two Manchester Square, London First Edition 1938. 1938. First edition hard back binding in publisher's original lemon cloth covers, black title and author lettering to the spine, photographic end papers. 8vo. 9'' x 6''. Contains 253 printed pages of text with monochrome illustrations, map and photographs throughout. Very Good condition book in scarce Very Good condition dust wrapper with small tears to the top of the spine, rubs to the corners, not price clipped. Dust wrapper supplied in archive acetate film protection, it does not adhere to the book or to the dust wrapper. Member of the P.B.F.A. Published by Ernest Benn Limited, Bouverie House, Fleet Street, London First Edition 1926. London 1926. First edition hard back binding in publisher's original olive green cloth covers, gilt title and author lettering to the spine. 8vo. 8½'' x 5½''. Contains 329 printed pages of text, fold-out map tipped-in to the rear. Age darkened and foxing to the closed page edges, foxing to the first and last 15-20 pages, pencil notations to text throughout, fading and mottling to the cover. In Good condition, no dust wrapper. Member of the P.B.F.A. 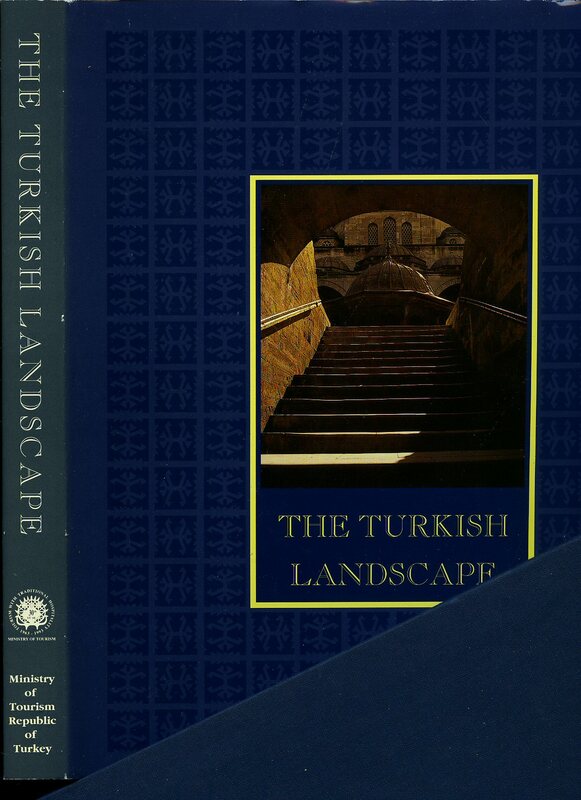 Published by The Ministry of Tourism, Ankara, Turkey First Edition 1993. 1993. First edition hard back binding in publisher's original blue cloth covers, gilt title lettering to the spine and to the front cover, black paper end papers. 4to 11½'' x 9¼''. Contains 208 pages with colour photographs throughout. Fine condition book in Fine condition dust wrapper, housed in near Fine matching blue cloth covered slip case. Member of the P.B.F.A. 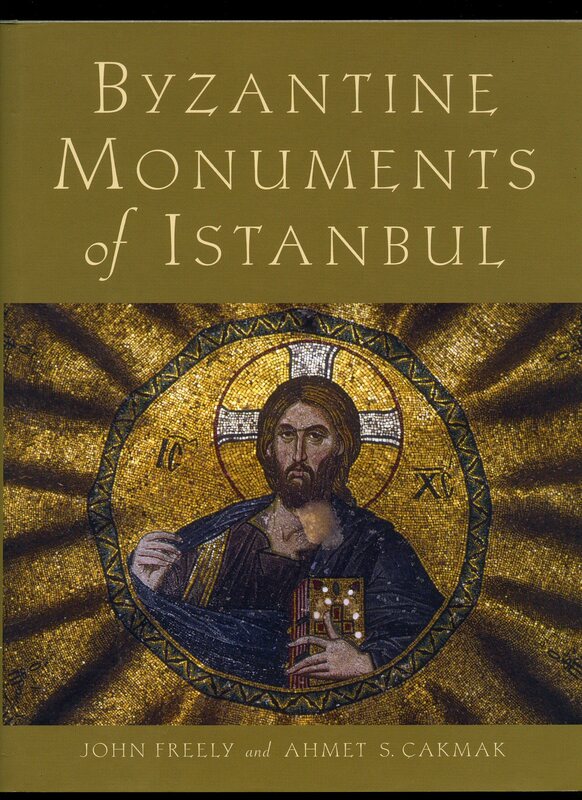 Published by Cambridge University Press, Cambridge First Edition 2004. 2004. Published by Her Majesty's Stationery Office, 49 High Holborn, London First Edition 1955. London 1955. Publisher's original colour illustrated card wrap covers. 8vo. 7'' x 5''. ISBN 291628066. Contains text with 28 monochrome illustrations [unpaginated]. In Fine condition, no dust wrapper as published. Member of the P.B.F.A. Published by Haset Kitapevi A.S. Turkey. Hard back binding in publisher's original aquamarine covers, gilt title and author lettering to the spine and to the upper panel. Quarto 11'' x 8¼''. 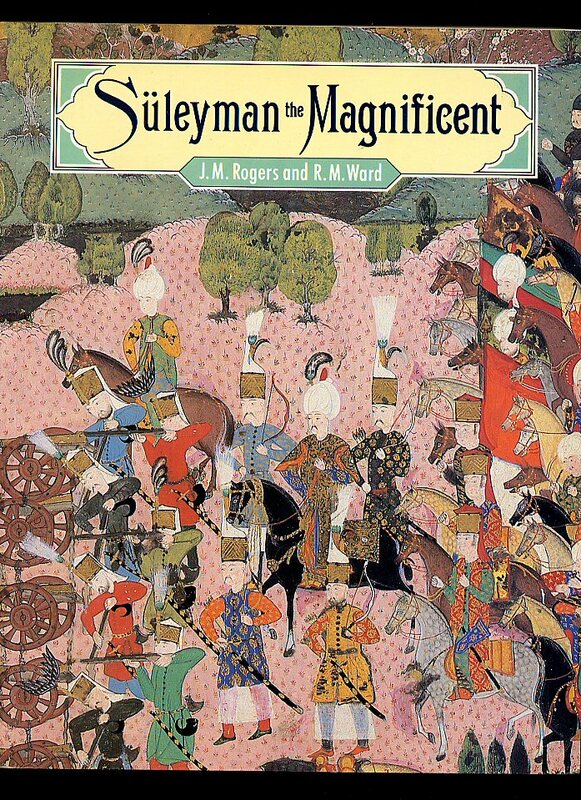 Contains printed pages of English and Turkish text with colour and monochrome illustrations throughout. Very Good condition book in Good condition dust wrapper with a little soiling to the white paper, small rubs to the corners. Dust wrapper supplied in archive acetate film protection, this preserves and prolongs the life of the paper, it is not adhered to the book or to the dust wrapper. Member of the P.B.F.A. 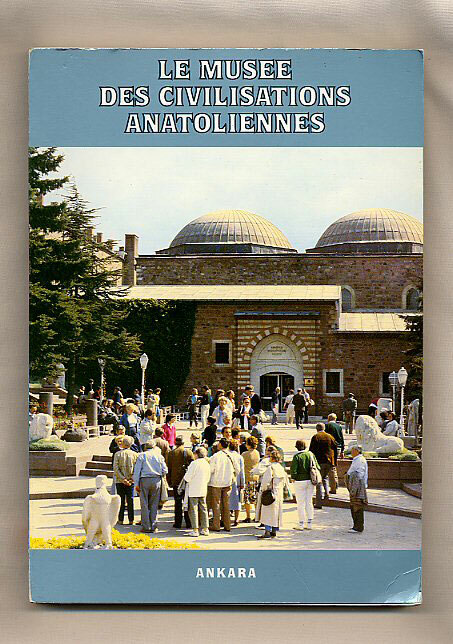 Published Edition de l'association de défense et de soutien du musée des civilisations anatoliennes. 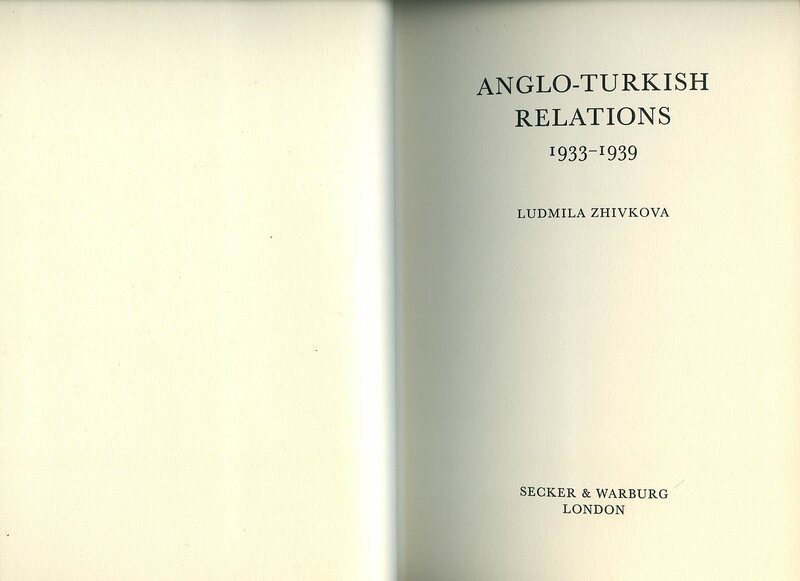 Published by British Museum Publications Ltd., 46 Bloomsbury Street, London First Edition 1988. London 1988. 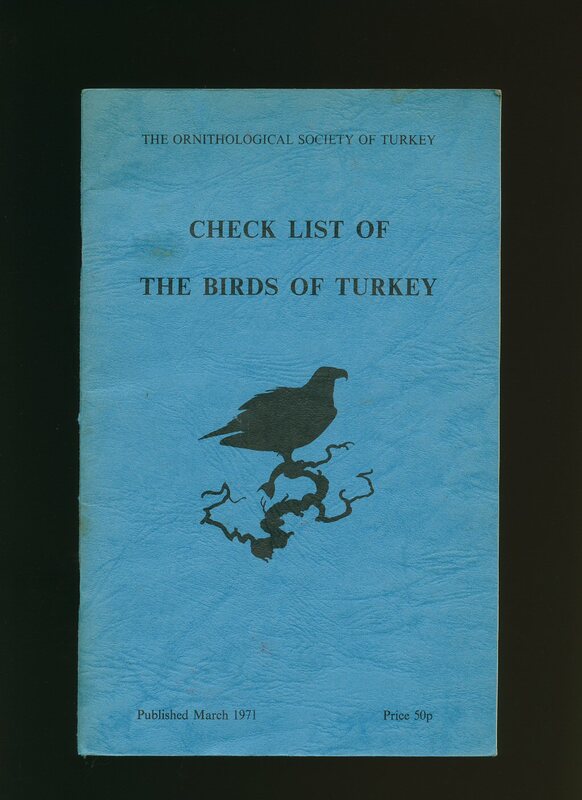 Published by The Records and Editorial Committee Ornithological Society of Turkey First Edition March 1971. Turkey 1971. 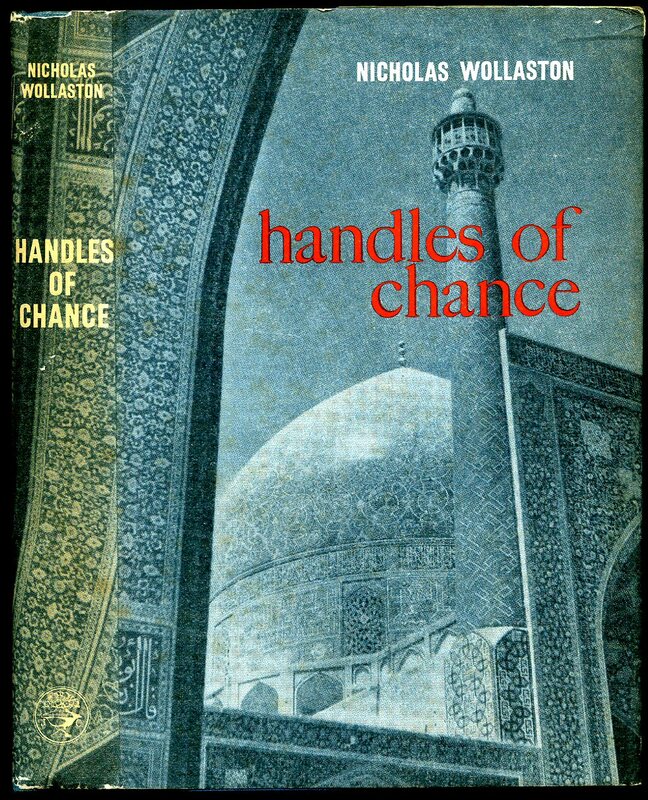 First edition in publisher's original plain blue card wrap covers [softback]. 8vo. 9½'' x 6''. Contains 34 printed pages of text. Marking to the cover, dust marking to the closed page edges and in Very Good condition, no dust wrapper as published. Member of the P.B.F.A. 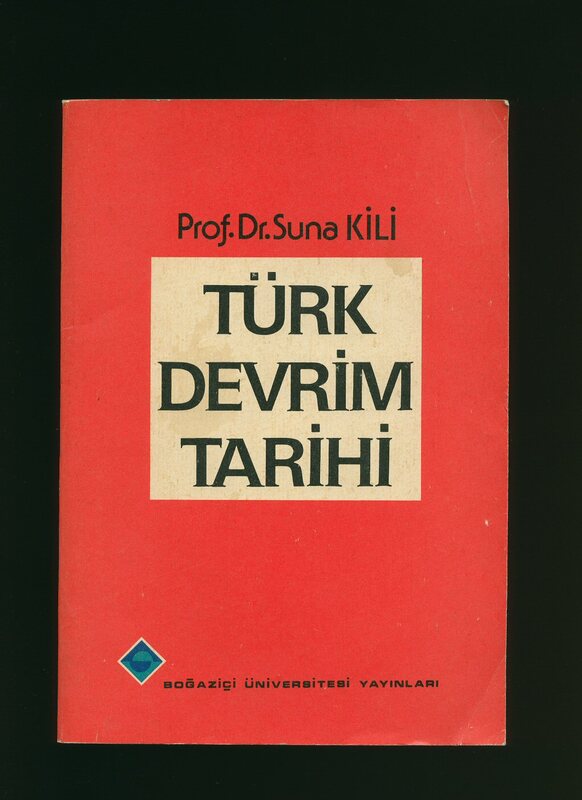 Published by Bogazici Universitesi Yayinlari, Matbaasinda, Istanbul 1980. 1980. Publisher's original red and white card wrap covers [softback]. 8vo. 9½'' x 6½''. 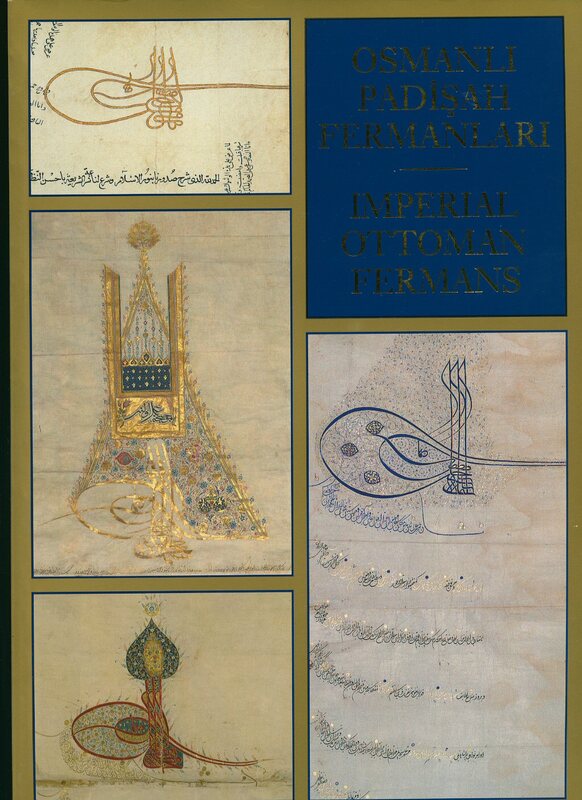 Contains [xiv] 208 printed pages of Turkish text. Cheap paper browning to the margins and in Very Good condition, no dust wrapper as published. SIGNED by the author to the front free end paper 'To Tony, With best wishes, Suna Kili.' Member of the P.B.F.A. 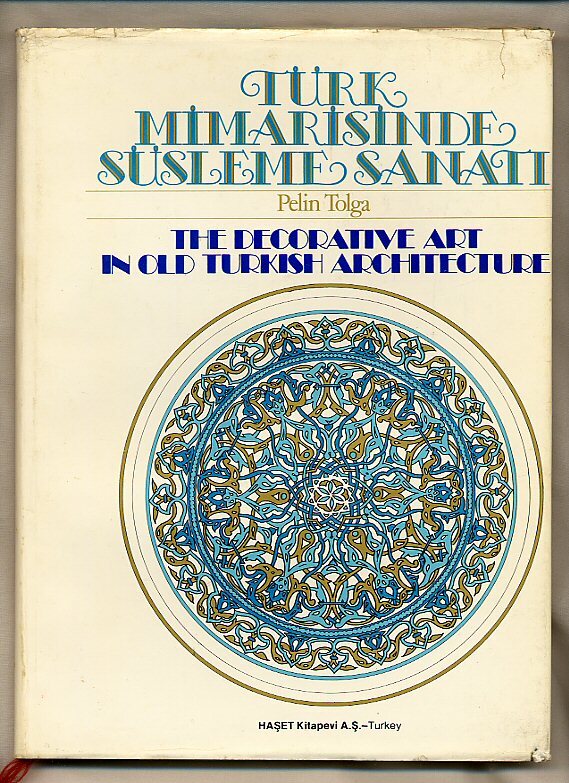 Published by Turkish Ministry of Culture and Tourism, Istanbul 1987. Istanbul 1987. Publisher's original colour illustrated card wrap covers [softback] with French flaps. 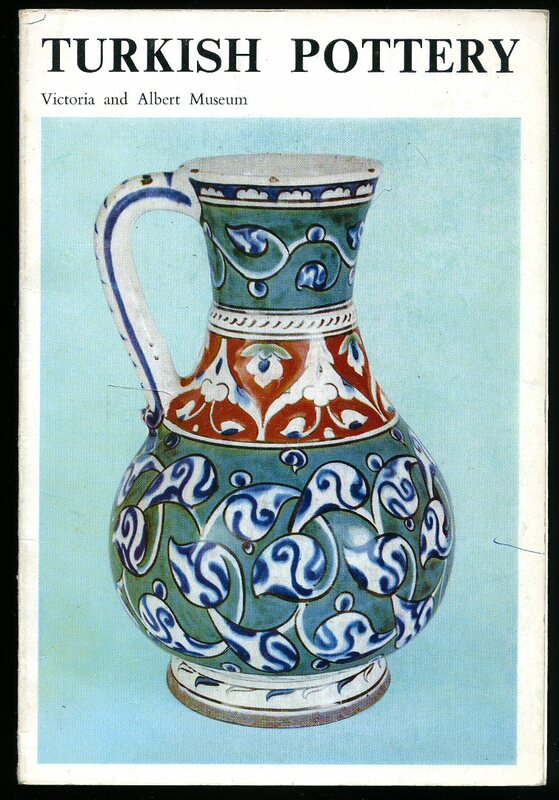 Folio 11½'' x 8¼''. Contains 173 printed pages of text with colour photographs throughout. 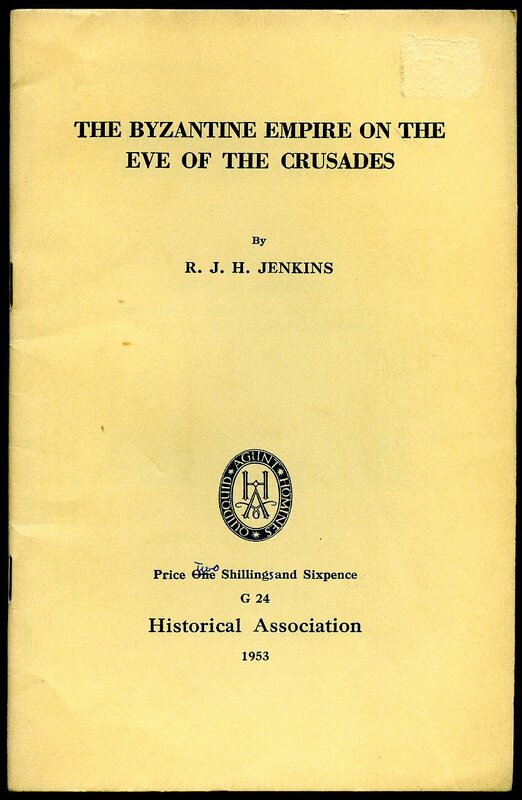 In near Fine condition, no dust wrapper as published. Member of the P.B.F.A.